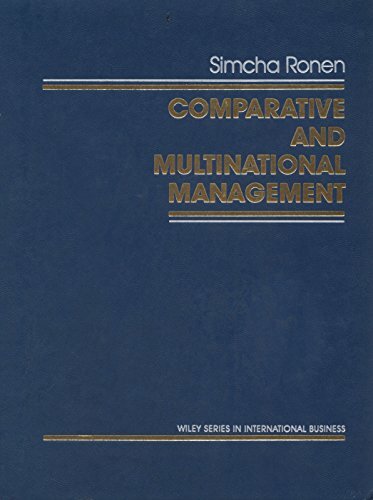 An introduction to the important issues and concepts of comparative management that focuses on the organizational behavior variables across cultures and shows how these variables affect management practices in different countries. 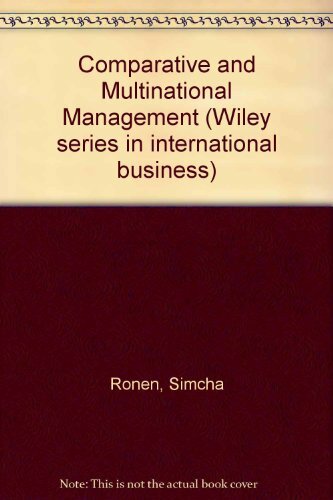 This book is divided into three sections: cultural differences, attitudinal and behavior differences across cultures, and cross cultural considerations for the multinational corporation. Includes case studies to illustrate cross cultural concepts.